Denise’s passion for the health care industry began at a very young age. She worked alongside some of the best professionals in the medical field as a neo-natal intensive care nurse at several teaching hospitals caring for the most fragile newborns and loved every minute of it. Fifteen years of intensity led to burn out, however and soon Denise was ready for a change. Marrying her passion for health care and a love of design and architecture she earned a degree in interior design for health care environments with an emphasis on senior care design and development. 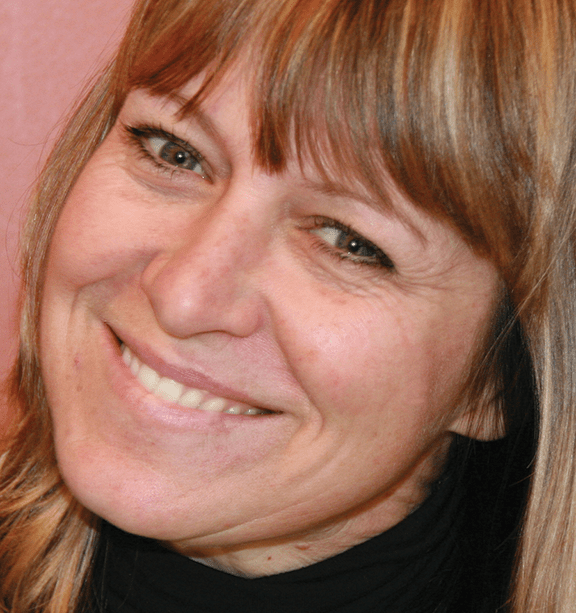 After raising three children, working full time for years in this cutting edge field, and subsequently winning awards for her work in designing the Mt. Meadows community here in Ashland, Denise knew she was ready for phase three of her career in the health care industry; enter Nurse Next Door! Started in Vancouver, BC in 2001, Denise Kesti Ewing was awarded the first U.S. franchise of this Canadian business. 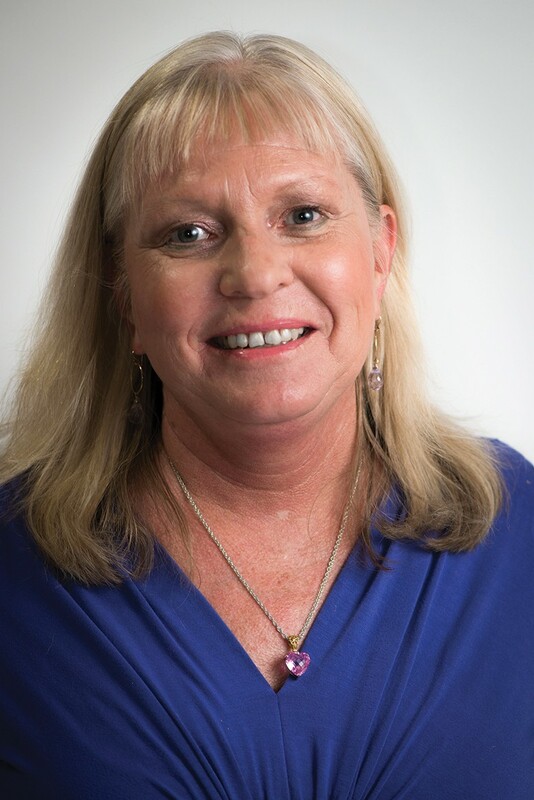 Wowed by the company’s commitment to truly compassionate care and creative problem solving, Denise knew this model was the perfect fit for her new venture. 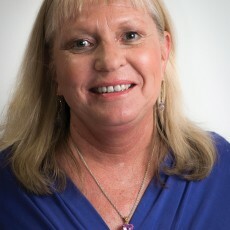 I spoke with Denise recently about the core values of Nurse Next Door and the exceptional care she and her team offers. How did you know it was time to get back into nursing? Honestly, I started to miss nursing. I had done so many wonderful design projects, my last being the new Tibetan Buddhist Center KSC or Kagyu Sukha Choling here in Ashland. The construction industry had been rather barren with the 2008 economic downturn. Work was hard and impossible to find. I felt the timing was right for me to make a change and complete a nurse re-entry program where I would have an opportunity to brush up on my nursing skills and all the new pharmacology changes. The final process of the program was a one hundred hour internship. With very little interest in traditional hospital nursing, I choose hospice and home health as my next nursing career choice, completing my internship at Providence Hospice. 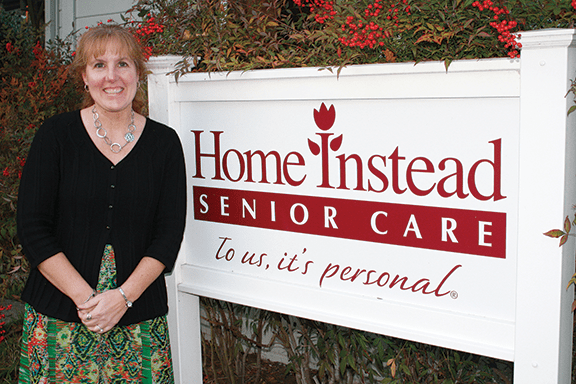 Did you know you would end up in home health for seniors? Great question! I thought initially I might work for a hospice or home health agency. After trying out a few different roles and options, I quickly discovered that after running my own company for over 15 years most positions were frustrating due to scheduling limitations. I still had two busy children in high school. One day I was inspired by an artist collage that said “Don’t take a job, make a job.” I really loved seniors particularly after working intensely with this age population at Mountain Meadows. I had worked part-time as a caregiver for a local Medford home care agency and saw how poorly it was run. I thought that I could do a much better job of serving such a wonderful, yet vulnerable population. After a bit of research I discovered that starting an agency from scratch would be a daunting task. I began researching franchised agencies as an option. 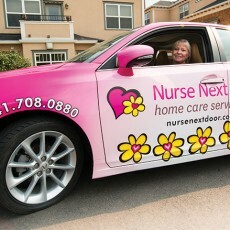 I was intrigued by a Canadian company called Nurse Next Door. Following several months of my research, I discovered that the company was considering expanding into the US. We began a dialogue in April of 2011. I was invited to Vancouver, BC for an interview that May. Following a very rigorous vetting process, I was offered the first US franchise that June. What set this company apart from the rest for you? What made them stand out? There were numerous things that I felt set this company above the rest. First there were impressive awards the company had received in Canada for a high standard of excellence and success. Next are the company’s four core values: ADMIRE PEOPLE – which includes our clients and our employees, WOW CUSTOMER SERVICE – we strive to deliver service above and beyond our clients’ expectations, FIND A BETTER WAY – we love to be creative as we continually strive to improve and personalize each client’s care. Our love shines through the details. 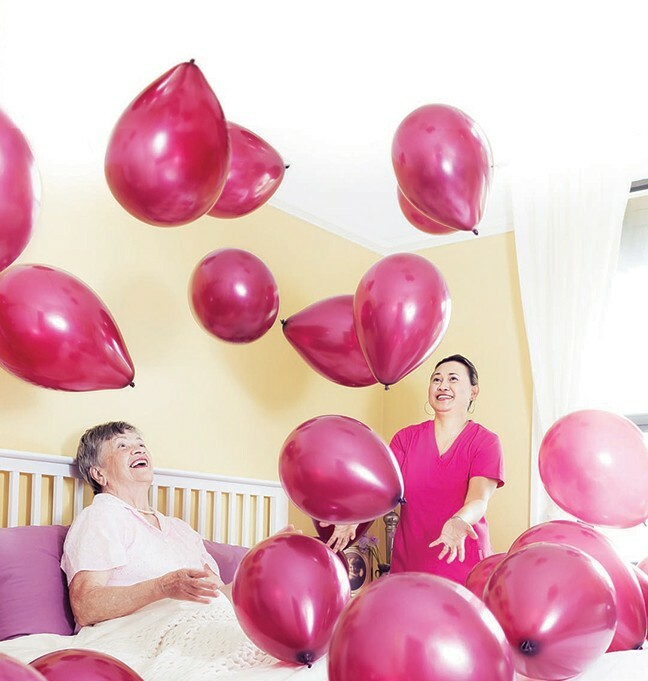 PASSIONATE ABOUT MAKING A DIFFERENCE – we strive to create and maintain a totally positive experience with this philosophy behind our approach to home care. We are very service oriented and compassionate. We believe in the importance of continuity and consistency, using one or two primary caregivers for each of our clients. 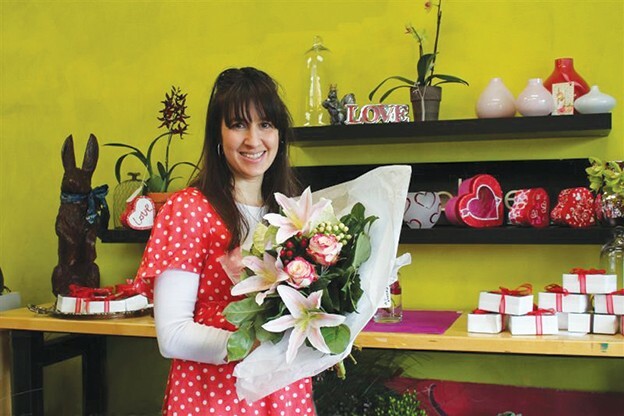 What have some of the challenges been in bringing a business of this type to the community? 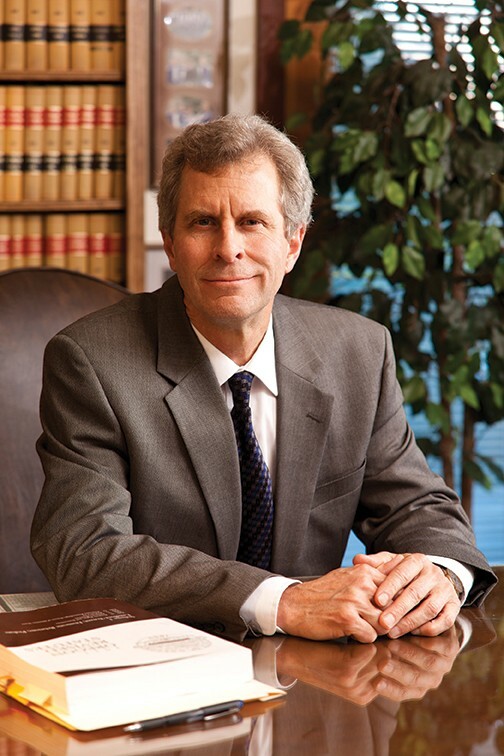 The state of Oregon is probably the most highly regulated state in the nation when it comes to awarding licensing to In-Home Care agencies. The waiting period for licensing averages 12 to 18 months. Policies, procedures and forms must all be submitted prior to an acceptance of an application. I applied for licensure in February of 2012, receiving licensing in July of 2013. Fortunately I had wonderful support from the company headquarter in Vancouver which we call Heartquarters. The IT, including a sophisticated medical record and charting system were already in place. I received intensive training and was assigned a personal coach. Of course there is the time it takes to establish any new business. I don’t worry too much about the already established competition because I know that we offer a superior approach to home care. Our reputation for excellence is slowly becoming known in our community. Also we devote a good amount of time to marketing and have a proven successful system for getting our information out to healthcare providers as well as potential clients. What type of services does Nurse Next Door offer? 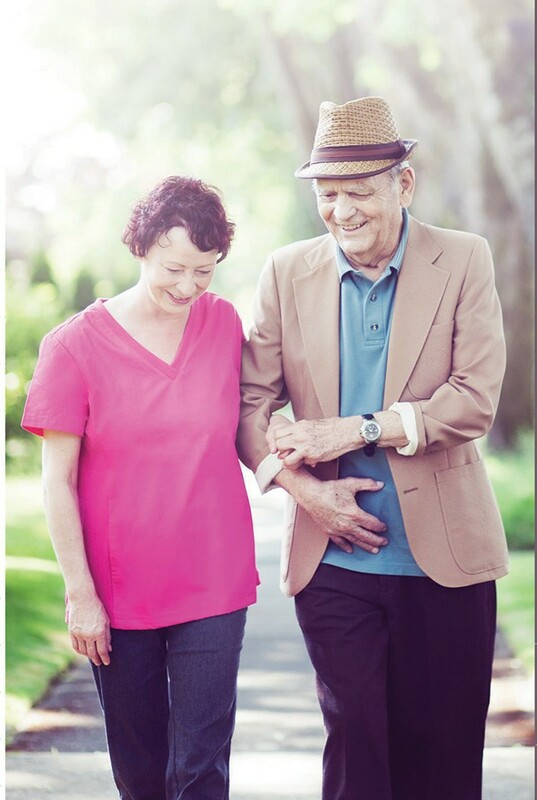 We offer a wide variety of services from companion care to our vital care level which includes Alzheimer’s and dementia support to live-in care giving. We often work in tandem with hospice or home health agencies to provide respite care for families in need of sleep or a day off. Home health agencies do not provide the above services so we often work as a team that may involve numerous healthcare providers from physicians to social workers. We have started offering out-patient operative care as well as post-operative care and support. Many of our clients do not have friends or family available to help for short-term transportation and recovery needs. We can customize a package suited to the needs of the individual client. We are also very excited to introduce our new moms and babies program. We can assist new moms, overwhelmed moms, etc. with the help and support needed when bringing a newborn home. I was a skilled pediatric and neo-natal nurse who still experienced great anxiety and stress with the arrival of my first child. She had a great deal of colic. The lack of sleep was not healthy for either of us. I would have loved to utilize this kind of service. Also, we have a unique and creative way of getting our clients back to what they love doing. There are numerous stories of caregivers coming up with creative ways to incorporate long lost passions. For example, we had a former pilot who could no longer fly. We purchased a remote control plane and took him to the park to fly. We also had a client who wished to go to Egypt. The caregiver went to the library and checked out books and videos on Egypt. Before long the two were cooking and eating Egyptian food while watching the videos. We really do love to be creative. We honor our client’s dreams and have instituted a “Dreams Foundation” which funds qualified clients to fulfill their wishes. We have sent clients with a caregiver across the country to visit a sibling one last time among many others. Who do you employ? What type of skills and credentials do they have and how do you know when you’ve found the right person? Wow! 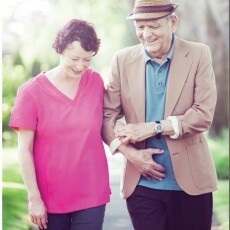 Finding the right caregiver for our clients is paramount. Of course all applicants are given rigorous interviews, background checks and screening. However, out of 20 I interview, I may only hire one or two. I look for three things: compassion, compassion and compassion. I also use mostly CNAs. All initial screening and assessments are done by an RN. I feel a true medical education allows us to catch problems before they become chronic conditions. Our CNAs have rigorous training in dementia care. We pride ourselves in our medical knowledge. I am constantly offering in-services and courses for our employees to advance in their knowledge and careers. I encourage professional growth at every level. You mentioned that the “Heartquarters” of Nurse Next Door offers an enormous amount of technical support. Give us an idea of what they do to help your business succeed. We have something very unique to the industry called a client services center. It is based at Heartquarters and operates as a sort of 911 for our clients. I am always on call but the services center can pull up client records and refer to the latest chart notes. 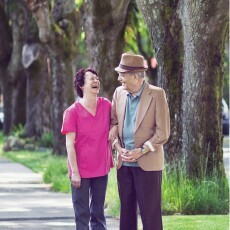 They will talk with a dementia patient for as long as it takes to put them at ease. They can access a situation and respond appropriately. This is very comforting to our clients as they have no need to wake family in the middle of the night or call 911. We take care of the details and put their minds at ease. 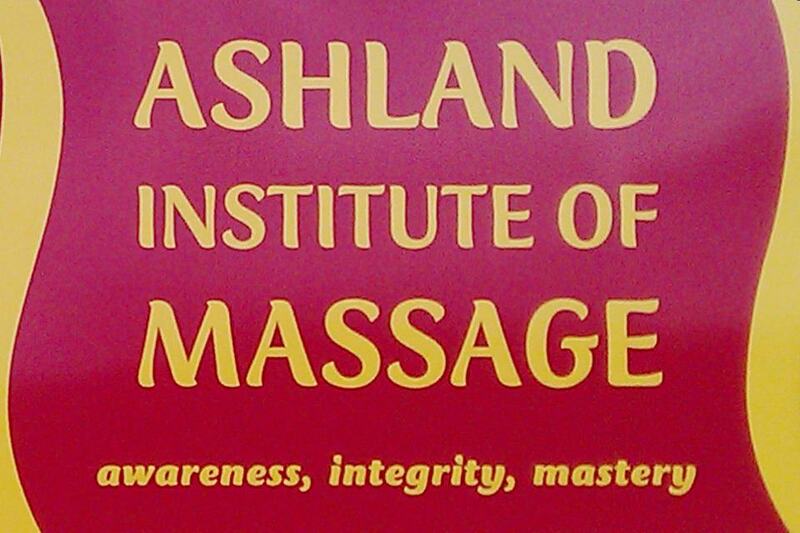 This service is also great for me as I end up with a full night’s sleep. I then receive detailed reports of the calls in the morning and can follow up if needed. I’ve heard you say that it is vital to our community to allow seniors to “age in place” whenever possible. What do you mean by this? “Aging in place” is actually a term coined in the late 80s through my world of design. The goal was to find a way to allow seniors to stay in a familiar environment, their homes, as they age. Mountain Meadows was designed with this philosophy in mind. Nurse Next Door wishes to support this theory as we know from science based evidence that the longer seniors remain in their familiar home environment, they live longer, healthier and happier lives. Dementia clients especially thrive as changing environments can be very disturbing and confusing. I believe this model and philosophy holds great merit and will only continue to grow. After all, most of us have a fear of ending up in some unfamiliar nursing home, alone and forgotten. This just does not need to happen with good home care. 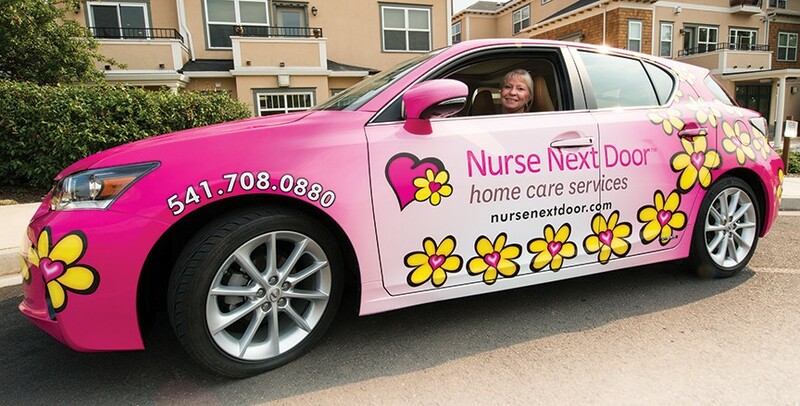 Tell us about the Nurse Next Door slogan: finding a better way? Many of our clients are unaware of the available resources. We help educate them and get the appropriate referrals. We think outside the box to find solutions to individual issues. We know what is our there, often for free. We want to keep them as active as possible in their community. Do you find that most people find you as they are planning ahead or when they are responding to a crisis? Unfortunately many families find us during a crisis. It is unfortunate but we know how to deal with the situation; it’s common. It is best to plan ahead and let one’s wishes be known. We use a card game called “The Gift of Grace” to help begin a dialogue about life and end of life issues. This is often a difficult conversation but honestly needs to happen. How can we help you if we don’t understand your wishes? I’ve seen you driving around in that fun car! Is that part of the Nurse Next Door brand as well? Absolutely; the car is part of our branding. Every franchise partner is required to start with at least one fun car. At first I felt odd and conspicuous driving the car. I quickly lost any negative thought as I saw the response the car drew from people. I saw frequent grins from ear to ear as well as comments like “awesome car.” I call it my happiness-mobile because of all the smiles it gets all day. Now I absolutely love driving the pink car. I believe it reflects the happiness we create for out clients. I recently had to add “Director of Happiness” to my email signature. The car is a total refection on Nurse Next Door’s philosophy and attitude. Someday I hope to have an entire fleet of smile evoking vehicles. What is the best way for someone to inquire about your services? Just give us a call. 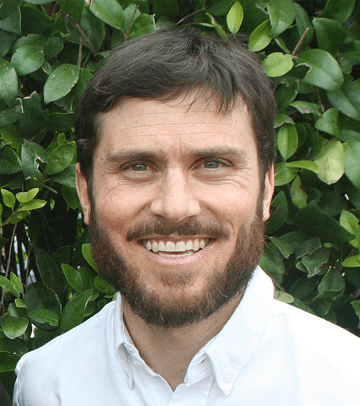 Our caring consults, done by an RN are always free and without obligation. We devise a complimentary plan specific to the situation as well as budget. Family members are always encouraged to participate. We honestly will try to find a better way and do whatever it takes to give all concerned peace of mind. Please visit our website at nursenextdoor.com. I also have a You Tube video and website for nursenextdoormedford.com. We serve the entire Rogue Valley with the exception of the Applegate and are available 24/7. After business hours the phone rings through to my cell. You will always get a live person, never an answering service. We would love to hear from you.